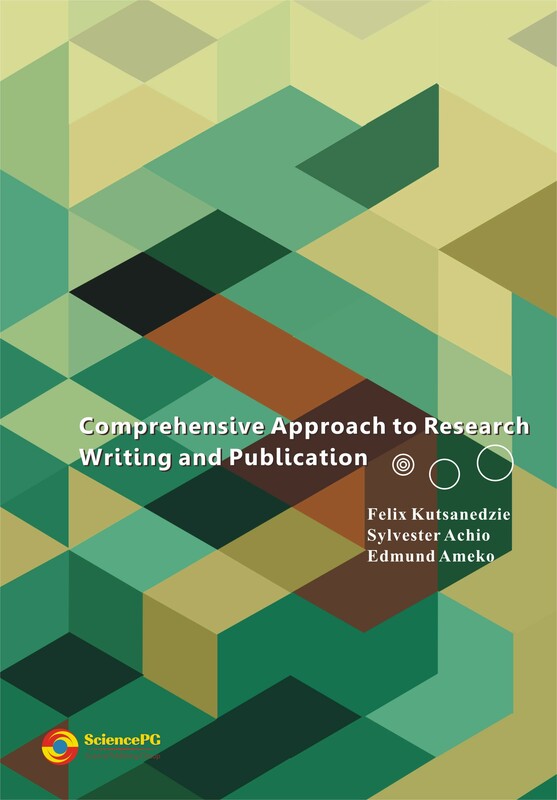 The main objective of this book is to help students, would-be-research fellows and lecturers to get a good grasp of the technicalities involved in the act of research writing and publishing. It starts with a chapter that introduces the readers to the various constituents of research proposal writing by explaining the various technical terms and how to handle them in practice. The book gives a comprehensive way of approaching the research reporting thus making it a must read book for all tertiary students preparing for the project report write ups, and detailed explanation on how to do reference both in-text and out-of-text for the APA format. The later chapters of this book concentrated things to do to get ones findings from a research disseminated to the targeted clientele of the research.